Anne Kim - Gensburg Calandriello & Kanter, P.C. 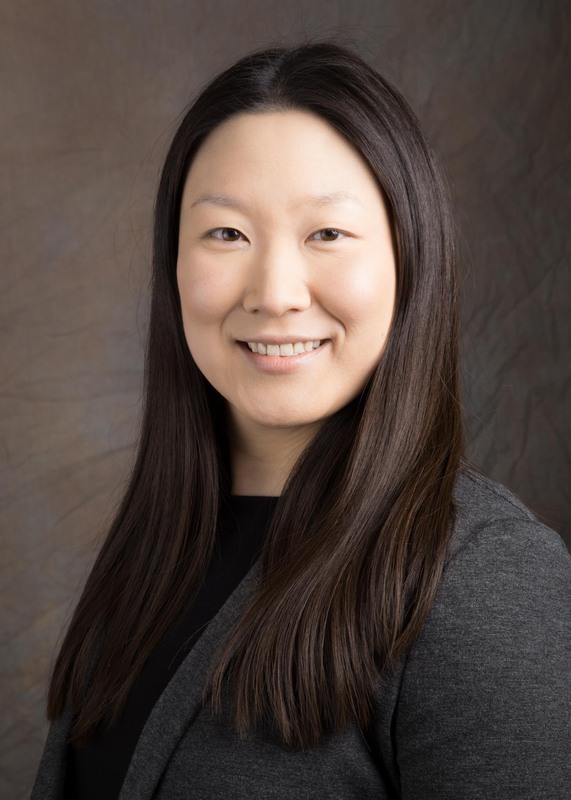 Anne Kim’s practice focuses on civil and criminal tax controversy and general commercial litigation matters. As an Associate of Gensburg Calandriello & Kanter, P.C., Anne represents closely held businesses and individuals in state tax disputes including audits and administrative proceedings, civil lawsuits and criminal prosecutions. Anne’s recent pro bono work includes a U.S. District Court case involving the denial of medical treatment of a prison inmate for which her client received a favorable settlement.